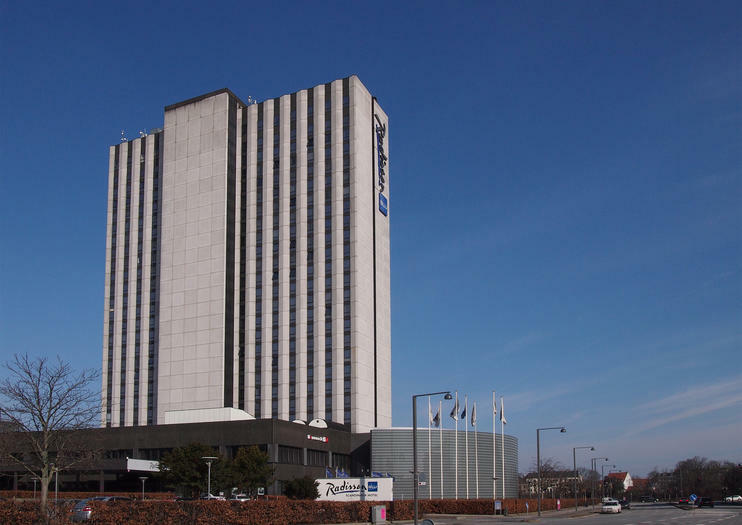 Sharing its Modernist home with the four-star Radisson Blu Scandinavia Hotel on Amager Island on the Øresund, Casino Copenhagen is the city’s only casino and the largest in Denmark. Its interior is a mass of subdued lighting and it has an atmosphere of subdued concentration; there are nearly 30 gaming tables for roulette, blackjack, poker and Texas Hold‘em players and the casino also offers more than 140 high-return slot machines in floodlit arcades. Live sports including horse racing and football can also be viewed on big screens. There are several bars, restaurants and private members clubs on the premises, and unusually for informal Denmark, there is a smart-casual dress code that excludes sportswear, headgear, shorts and t-shirts for both sexes. A variety of casino packages are available to guests of the Radisson Blu Scandinavia Hotel and other visitors but these must be ordered in advance. Copenhagen Casino is featured on sightseeing Copenhagen hop-on-and-off tours and shore excursions around Christiania. The casino is open daily 2pm–4am. Admission for day tickets are 95 DKK but entry is free on Wednesdays 2pm–6pm as well as with Copenhagen Card. The minimum entry age is 18 and all visitors must bring valid photo ID. If visiting via car, parking is available (25 DKK). If taking public transportation, take the Metro to Islands Brygge.